Q1: What is, traditionally, the principal unit of measurement for measuring floorspace in Taiwan? Taipei 101’s floorspace of 379,296 square meters converts to about 114,737 of the unit in question. Q2: If you’re playing Magic: The Gathering, what slangy verb (synonymous with poke, zap, and Tim) might you use to signify dealing one hit point of damage to a target? Q3: Analogies: Rosalind is to Ganymede as Éowyn is to Dernhelm as Fa Mulan is to whom? 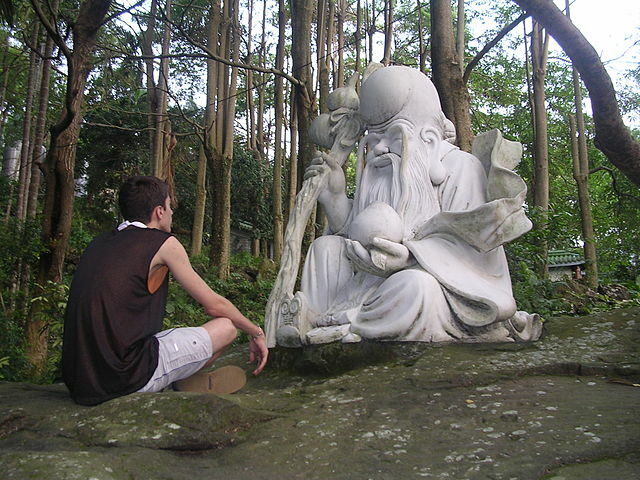 Q4: What fictional wanderer, introduced in a 1933 book often read by Captain Kangaroo, lives with “his mother and his father and two sisters and three brothers and eleven aunts and seven uncles and forty-two cousins”? Q5: What networking utility, first written for 4.2a BSD UNIX in 1983, sends echo request packets and reports on echo replies? As we sign up for the next pub quiz, we might spare a thought for John Baskerville, English printer and typefounder; he died on this date in 1775. 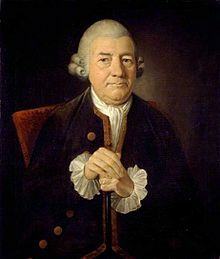 Among Baskerville’s publications in the British Museum’s collection are Aesop’s Fables (1761), the Bible (1763), and the works of Horace (1770). 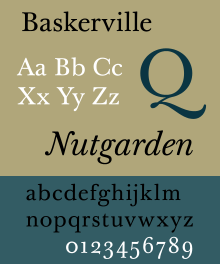 And as for his fonts, Baskerville’s creations (including the famous “Baskerville”) were so successful that his competitors resorted to claims that they damaged the eyes.